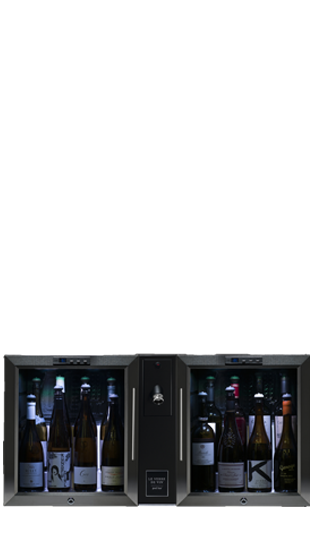 Tasting Note: The BC404 Twin Pod features two pinpoint digitally controlled temperature units, each of which can be set to provide perfect storage temperatures for either white or red wines. Each chamber has a capacity for 12 x 750ml bottles. Still Wine & Champagne Unit.